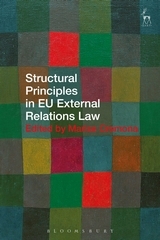 The law and practice of EU external relations is governed not only by general objectives (Articles 3(5) and 21 TEU and Article 205 TFEU) and values (Article 2 TEU) but also by a set of principles found in the Treaties and developed by the Court of Justice, which structure the system, functioning and exercise of EU external competences. 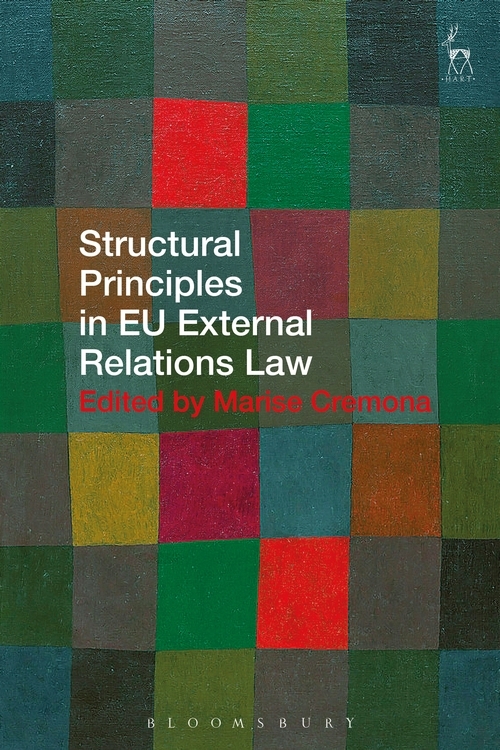 This book identifies a set of 'structural principles' as a legal norm-category governing EU external relations; it explores the scope, content and function of those principles that may be categorised as structural. 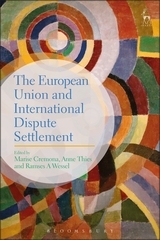 With an ambitious scope, and a stellar line-up of experts in the field, the collection offers a truly innovative perspective on the role of law in EU external relations. 8. 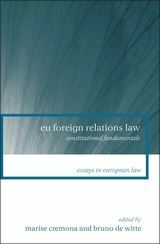 The Principle of Transparency in EU External Relations Law: Does Diplomatic Secrecy Stand a Chance of Surviving the Age of Twitter? 12. 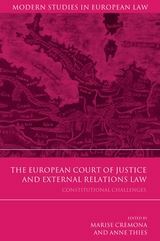 The Principle of Autonomy: An Adolescent Disease of EU External Relations Law?